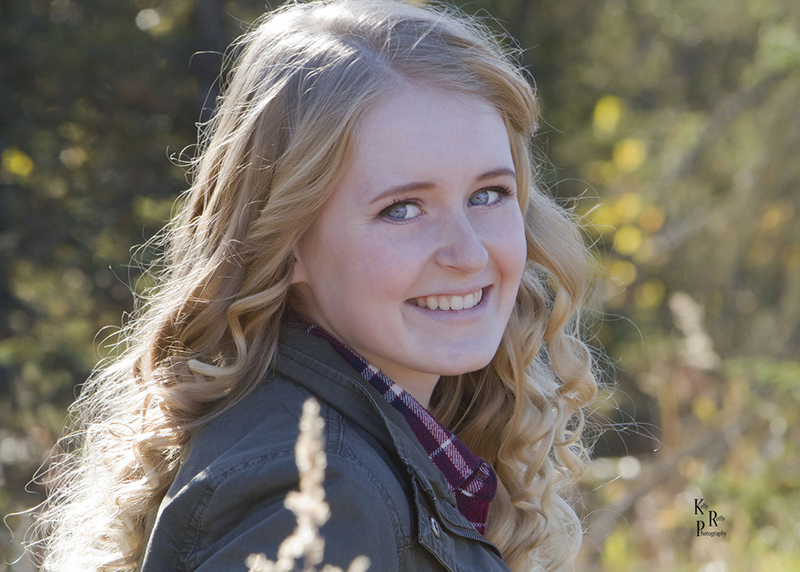 Soldotna High School’s valedictorian Kayla Haeg holds deep pride in her choice to take full advantage of the many opportunities and courses offered at Soldotna High School. She often found that the knowledge she gained in diverse courses extended across multiple academic disciplines and well beyond the classroom. “After spending four years in Soldotna High School’s drama department, I’ve learned that having a small part in something doesn’t mean it’s unimportant. In this way, my experiences in drama have prepared me for success in the community. Through drama, I learned that community is truly enhanced through small acts.” Aside from being a standout student and role model to her peers, many of Kayla’s small acts at Soldotna High School and in the larger Soldotna community came through her countless hours spent volunteering—whether with National Honor Society, blood drives, for events at local elementary schools, or the local little league. This entry was posted on June 21, 2016 at 2:28 pm. You can follow any responses to this entry through the RSS 2.0 feed. You can skip to the end and leave a response. Pinging is currently not allowed.